This article originally appeared in the 2018 edition of Bermuda Health & Beauty Magazine. When navigating Bermuda’s complex healthcare landscape, it’s crucial for consumers to know that they have a choice when it comes to their treatment options. Your health, after all, is your most important asset, and making a life-changing medical decision deserves the same amount of research and consideration that you would dedicate to a large-scale purchase like a car or a new home. In fact, it demands even moreso. When you start viewing yourself as a consumer purchasing healthcare as a “product” over which you have control, you begin to realize that quality matters, and that average as the status quo is no longer an option. 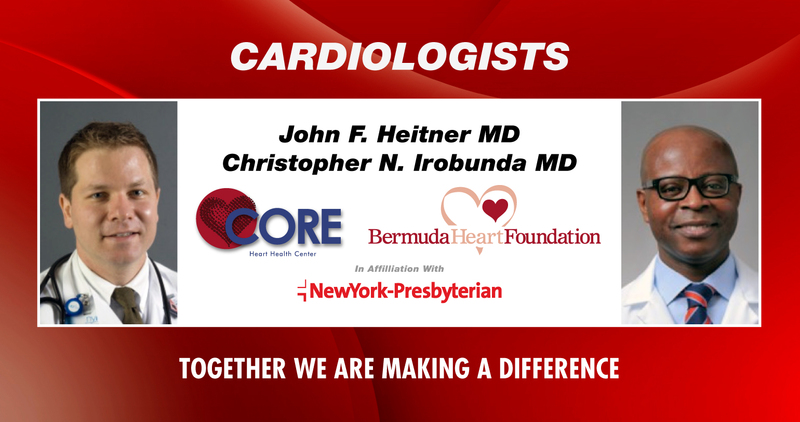 Your life may depend on where you choose to get treatment, and that’s why the CORE Heart Health Center has officially partnered with NewYork-Presbyterian Hospital (NYP) to bring an unprecedented standard of the quality care to Bermuda’s cardiac patients. NYP is the #1 hospital on the East Coast of the U.S. for cardiology and heart surgery (as ranked by U.S. News & World Report), and has been rated the #1 hospital in New York overall for the past 17 years running. Their partnership with the CORE Center - the world’s first primary prevention/secondary rehabilitation cardiac care center that is covered by major medical insurance - gives Bermuda residents with heart health issues access to world class cardiologists without having to fly overseas. Twice per month on a rotating basis, cardiologists Dr. Christopher Irobunda and Dr. John Heitner visit the island on behalf of NYP to evaluate heart patients. These services come at zero co-pay to those who have major medical insurance, with Bermuda Heart Foundation absorbing the patient cost as part of their charitable remit to ensure access to affordable care whenever possible. “If people have preventable risk factors, CORE is a facility that offers a kick-start to a very strong lifestyle modification initiative,” says Dr. Irobunda. 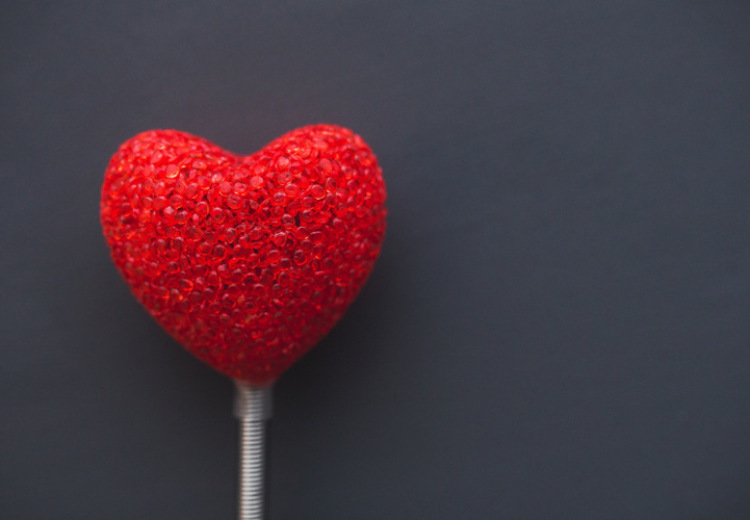 “This allows us to focus on key aspects of cardiovascular health such as exercise, weight control, healthy eating and stress reduction.” He also adds that through partnering with CORE, he is able to examine people who are already living a healthy lifestyle and see what other factors could be affecting their heart health. NYP has considerably raised their profile in Bermuda since the CORE partnership was reestablished in Summer 2017, having sponsored The MarketPlace Santa Claus Parade in November and the Butterfield & Vallis 5k Run/Walk in January. They also held a well-received Continuing Medical Education event at the Hamilton Princess Hotel on February 3rd, where local medical professionals could earn up to 5 International CME credits by attending multiple lectures from some of NYP’s top doctors. Topics discussed included the latest developments in cardiology and nephrology coming out of their two teaching hospitals (Weill Cornell Medical Center and Columbia University Medical Center). NYP and CORE’s commitment and dedication to the moral and ethical delivery of preventative care is rivaled only by their work to ensure that they are making a difference, not a profit. Remember, it’s your body, your health, and you deserve the best. The rankings speak for themselves. Call 232-2673 or email info@bdaheart.bm to find out more about how NYP is helping amazing things happen in Bermuda. Thank you to for permission to repost. Tuesday, 26th June 2018, 01:47pm. The Bermuda Heart Foundation is here to help YOU get healthier!